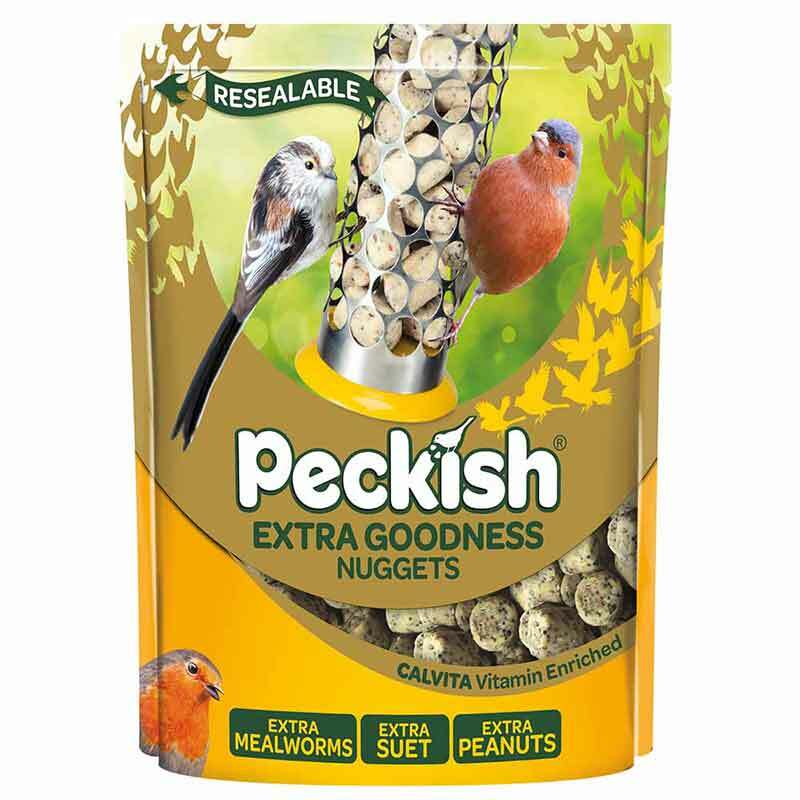 Garden birds love this nutritious, high-energy suet-based nugget containing seeds & mealworms. 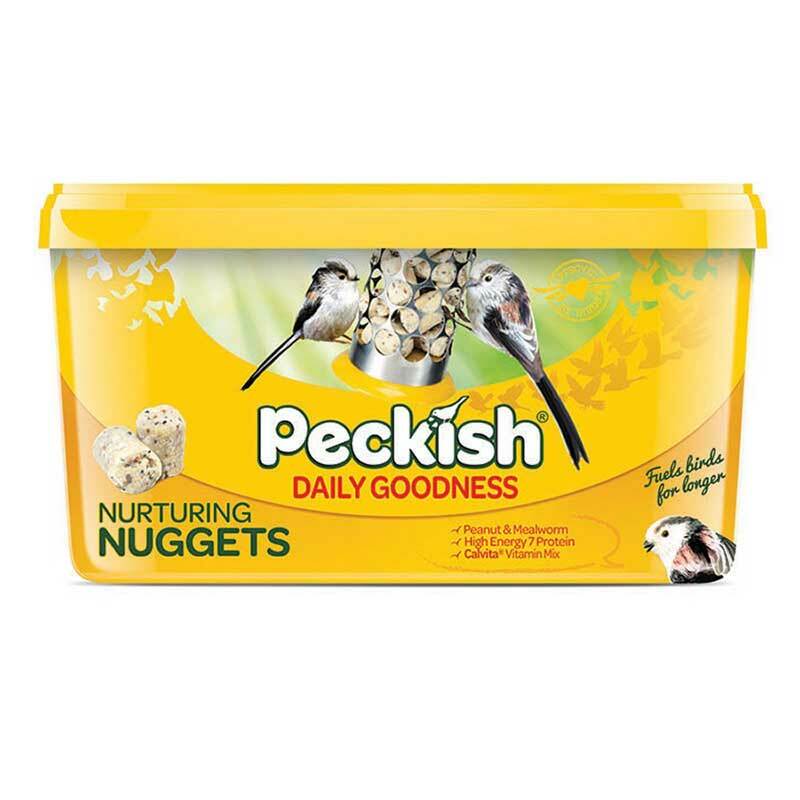 Suitable for bird feeders or bird tables, including the specialist nugget feeder, Peckish Daily Goodness Nuggets are a nutritious combination of high energy suet, seeds and mealworms. 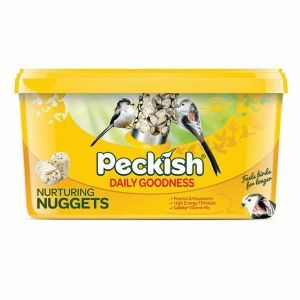 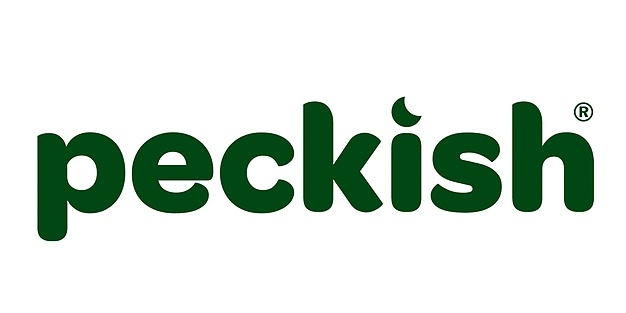 Although Peckish make a specialist Daily Goodness Nugget Feeder for this product, they can easily be fed from most peanut feeders, on ground feeding trays or simply place directly on garden bird tables.